Originally from the French village of village of Corsavy, two young brothers Simon and Palladius Violet from a modest family of five children, decided to leave their village to look for work and a better life. 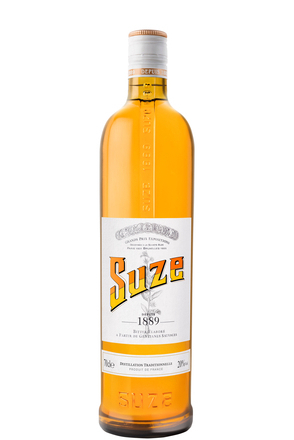 They found themselves in Roussillon near the Spanish boarder where they worked as hawkers selling dry goods, fabrics and wine, eventually settling in the town of Thuir, where in 1866 they opened a shop. 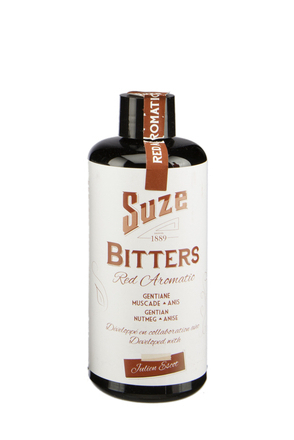 Driven by a boom in aperitif wines at the time, the two brothers first blended wines with mistelles and botanicals to create the aromatised wine aperitif we know today as Byrrh in 1873. 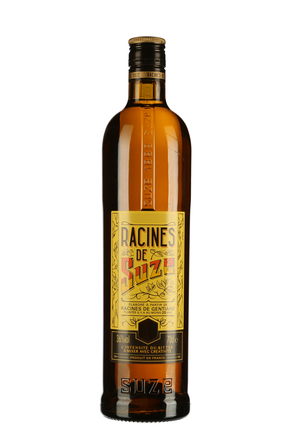 Due to issues with competing against established local apéritif producers they initially marketed Byrrh as a health drink or tonic to be sold in pharmacies. They started with a few small barrels of wine in their shop but as sales of Byrrh grew so the wine barrels grew larger. 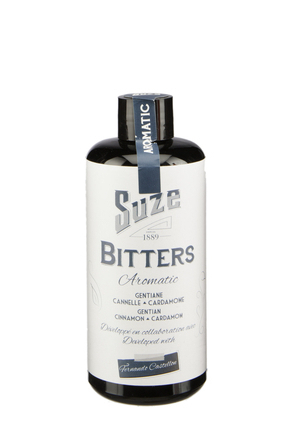 The brother’s business expanded rapidly and they started importing wines from Malaga and Tarragona in Spain to supplement the wine sourced from local winemakers. Simon Violet died in 1891 but his son Lambert continued the work of his father, initiating the building of immense cathedral-like cellars at Thuir, housing 70 oak vats with combined storage capacity of over 15 million litres of wine. The new cellars, then the largest in the world were inaugurated in 1892. 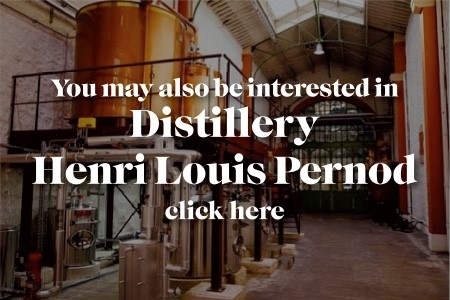 So big were the quantities of Byrrh being shipped that the cellars were connected directly with the rail network allowing goods trains pulling into the vast covered goods hall designed by Gustave Eiffel. 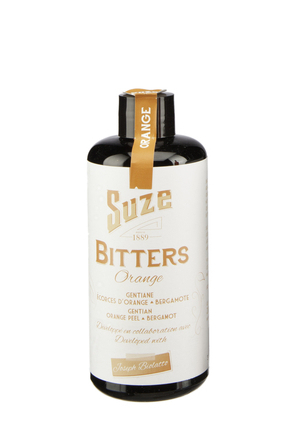 By 1910, the company had 750 employees and distributed more than 30 million litres of Byrrh annually. After Lambert's death in 1914, his wife Mary took over the helm, to be followed by their children Jacques and Simone in 1920. They continued expanding the business with construction of new tanks making the wine cellars once again the largest in the world. Three of the vast concrete tanks, built for the blending and marrying wines had a storage capacity of 680,000 litres. In 1934, the need for larger marrying vats to ensure consistency led to the construction of an oak vat with a 4.205 hectolitre capacity. Simone sourced ancient oaks to construct an even larger vat but as invasion threatened during the WWII he hid the precious timber by having it buried. After the war, construction of larger cellars saw the salvaged timber made into the world’s largest oak vat with a capacity of 1,000,200 litres of wine. Completed in 1951 the world record stands to this day, as does the vast oak vat measuring 12 metres wide at the base and ten metres high. 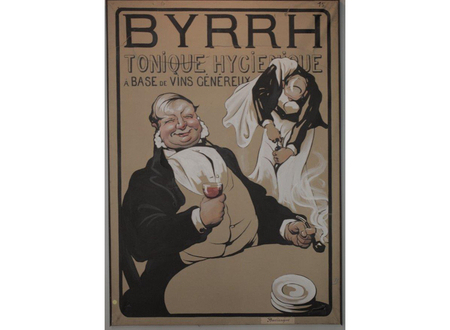 By 1935 Byrrh was France’s leading aperitif brand with annual sales of some 35 million litres. However, the continued record breaking growth of the cellars ended in the 1950s as the fashion for drinking aperitif wine faded after the war. 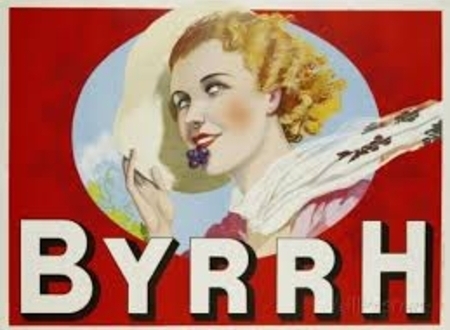 Sales of Byrrh continued, but at a fraction of what had been enjoyed prior to WWII. 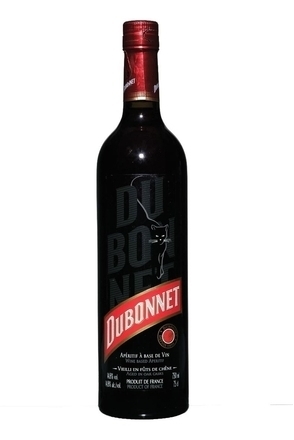 In 1961, the family business, divided by strife caused by continued dwindling sales was sold the business to CDC who made Dubonnet and Cinzano, which was later merged with Cusenier. 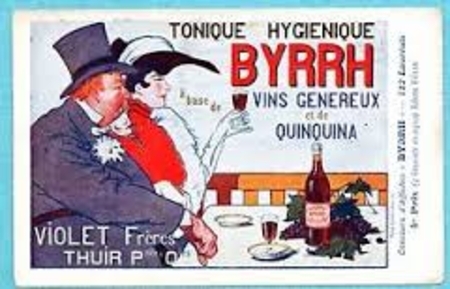 In 1976, Byrrh and Cusenier was acquired by Pernod-Ricard. Thankfully for Byrrh, Pernod continue to make Byrrh, faithful to the original recipe in the Violet family’s original cellars in in Thuir. Thanks to Pernod’s continued marketing of Byrrh it is now enjoying new interest with exports returning to markets such as the UK and the USA.